John Ashton is a writer, researcher and TV producer. 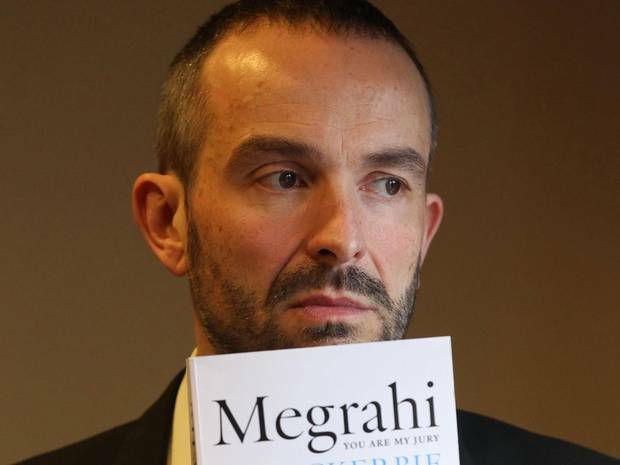 He has studied the Lockerbie case for more than 20 years and from 2006 to 2009 was a researcher with Megrahi’s legal team. He is the co-author of What Everyone in Britain Should Know about Crime and Punishment (with David Wilson), Blackstone Press 1998, What Everyone in Britain Should Know about the Police (with David Wilson and Douglas Sharp), Blackstone Press 2001, and Cover-up of Convenience: The hidden scandal of Lockerbie (with Ian Ferguson), Mainstream 2001.